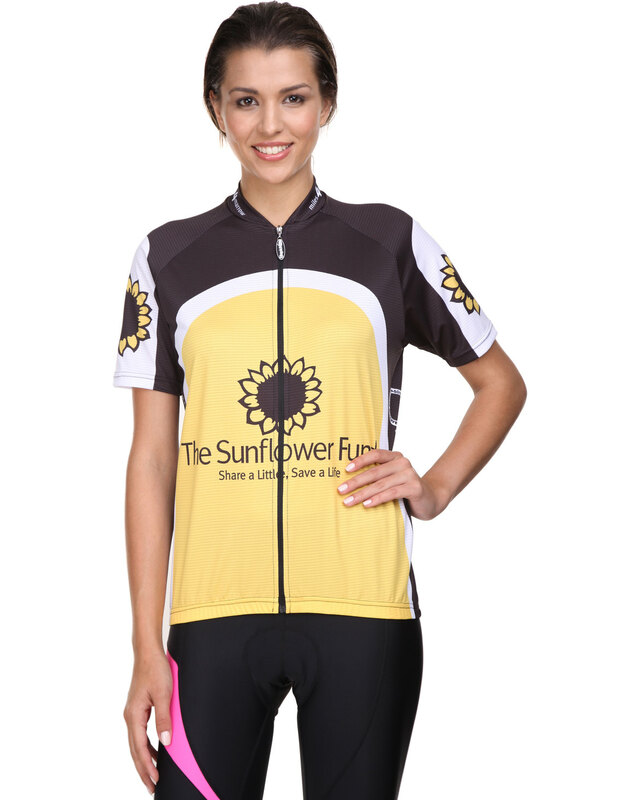 Do your bit to raise awareness and funds for bone marrow stem cell donation by riding in this Cycle Shirt by The Sunflower Fund. Cut to a fitted silhouette from breathable fabric, the functional design has a zip-through front with short sleeves for unrestricted movement and comfort. Pair it with cycling shorts for a uniform get-up.